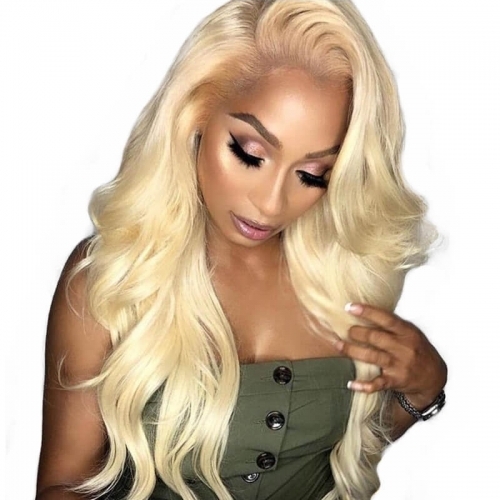 Sunwigs- Free part 13x6 lace front wig human hair deep parting human hair wigs PrePlucked natural hairline for women. 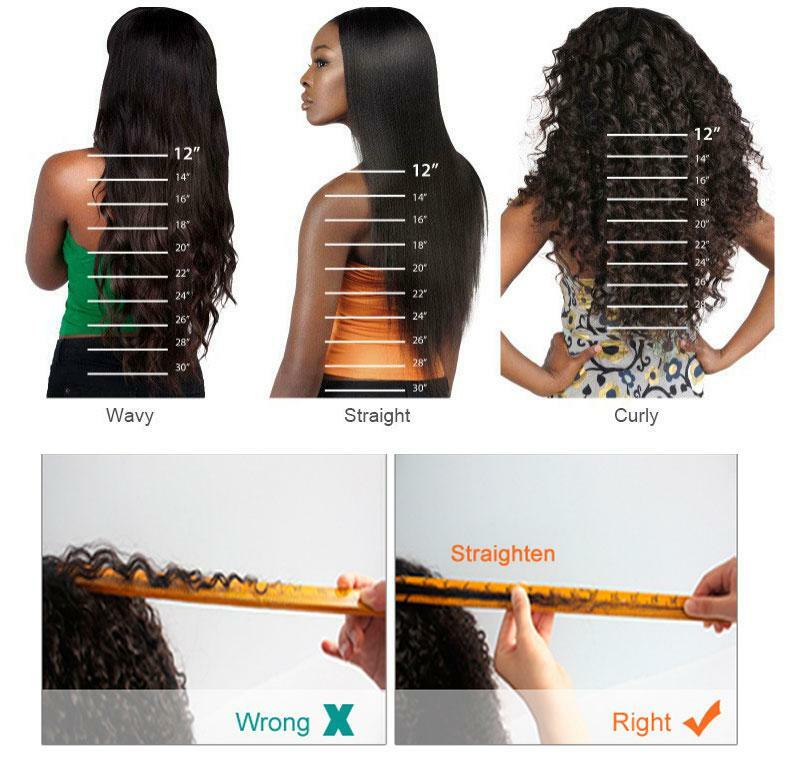 High Quality- 100% Brazilian Remy glueless lace front wigs human hair for women, wavy pattern, healthy, tangle-free, minimal shedding. with lightly bleach knots, light smell. 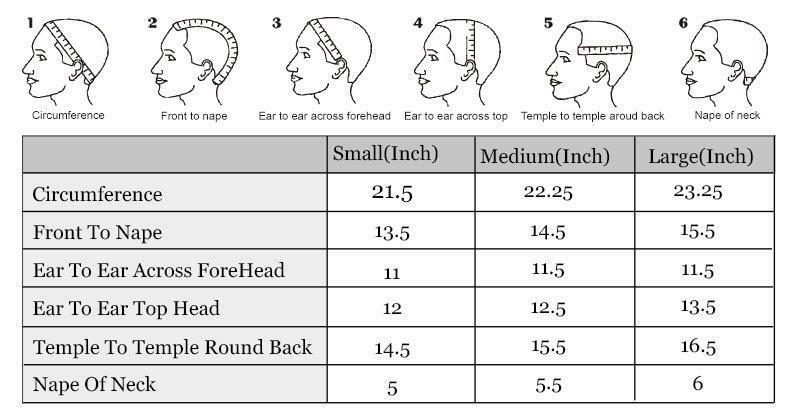 Hair Density- 130 density 13x6 Best Human Hair Lace Front Wigs, medium brown swiss lace. 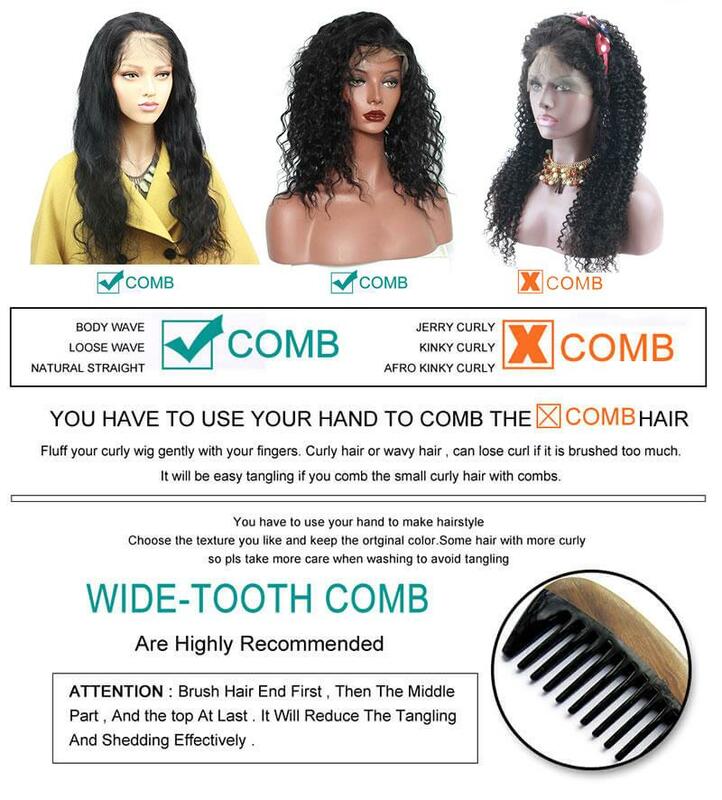 medium cap size available with adjustable strap and four combs. 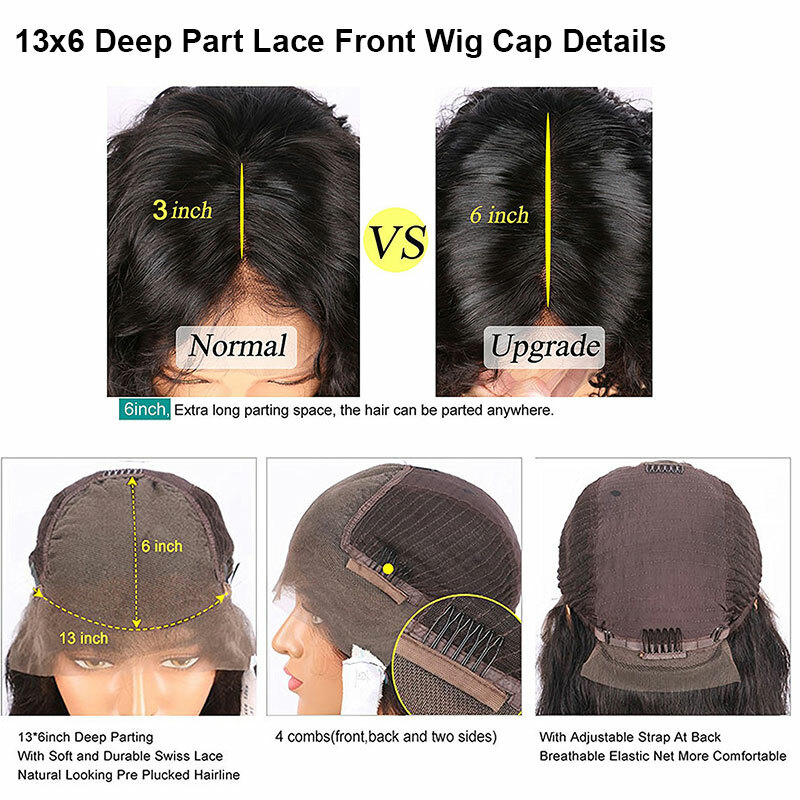 Cap size:average cap 22.5inch, if you want to small size or large size,you can tell us that we can customize. 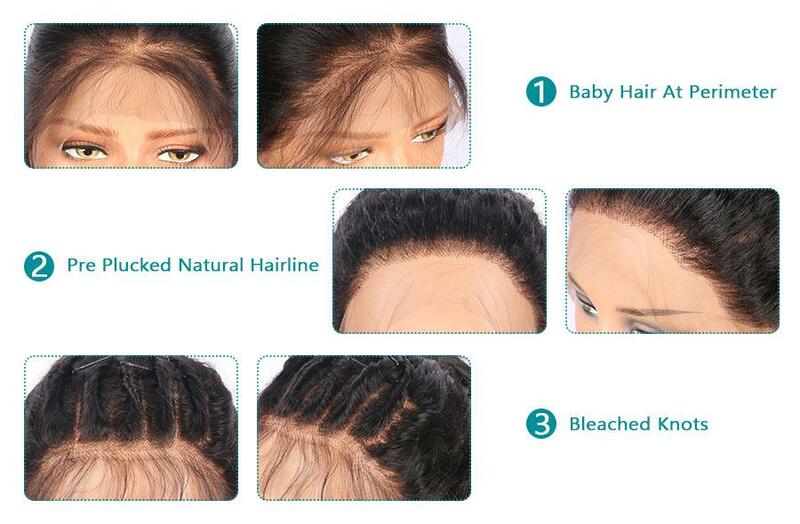 Advantage: natural color, can be dyed, and restyled as you like. 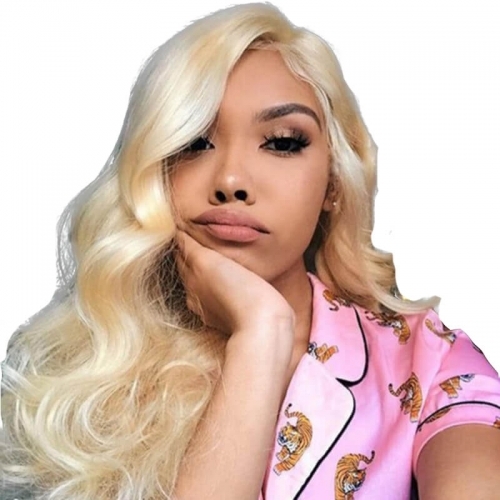 Q 1: What Are The Difference Between Lace Front Wigs And Wigs? 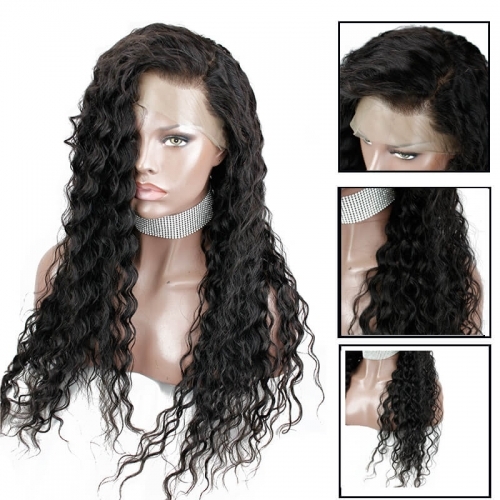 A 1: Lace front wigs are half made by hand tied and half made by machine, wigs are 100% made by?hand tied.Lace front wigs are more competitive in price, wigs are more realistic and easier to make?a ponytail.